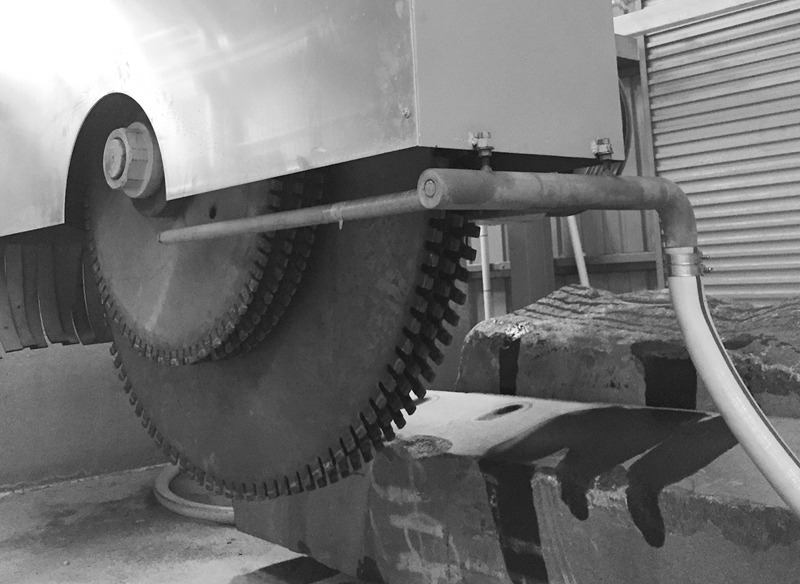 AMS are excited to announce our expansion into Natural Stone Block Processing and Granite Paving Production. 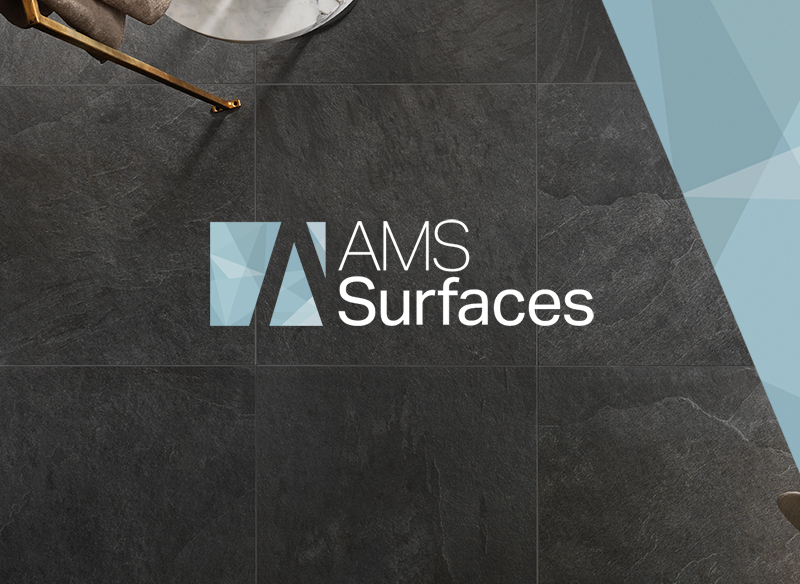 The team at Adelaide Marble are excited to inform you about our new business identity AMS Surfaces. 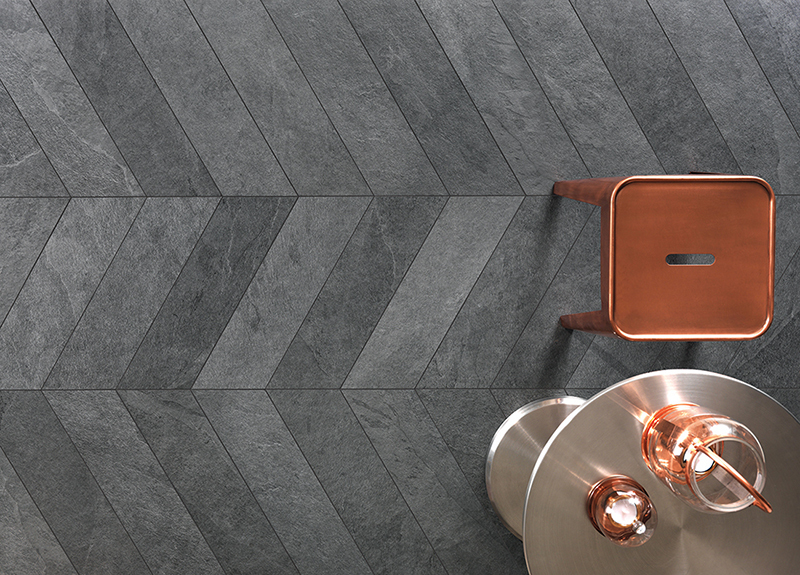 Inspired by ancient stone AMS Surfaces have brought together four unique collections of superior quality porcelain tiles from leading manufacturers Lea Ceramiche and Cotto d’Este.